Gumstix Intern Kenny Akers Tackles the Aerocore 2 for NVIDIA Jetson | Gumstix, Inc. | Gumstix, Inc.
Kenny Akers is a rising senior student at Woodside Priory High School in Portola Valley California and 3-year veteran of the FIRST Robotics Competition — An international contest of wits to see which team of High School students can custom-build a robot to complete a complex task. 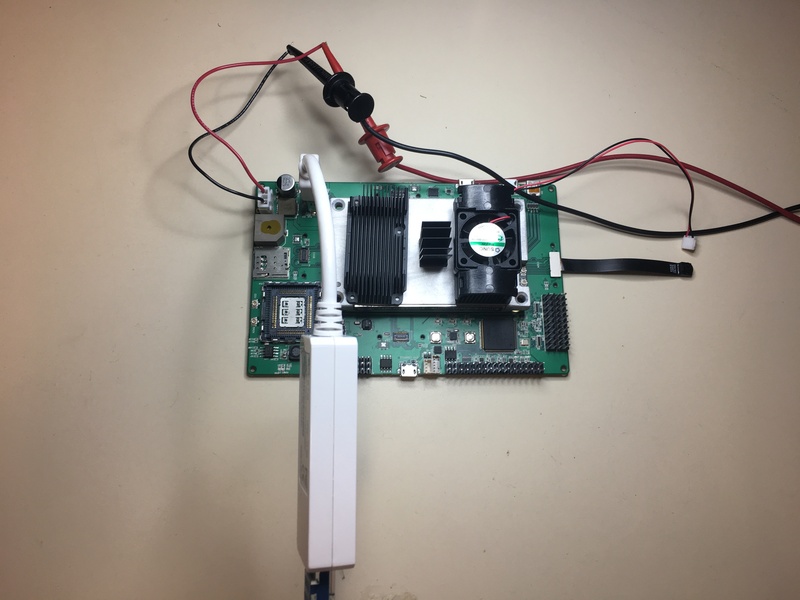 When Gumstix released the Aerocore 2 for NVIDIA Jetson we called upon his experience, skill, and enthusiasm to demonstrate its potential in robotics and automation. He aims to demonstrate its ability to drive autonomous problem solving in robotics through computer vision and deep learning. 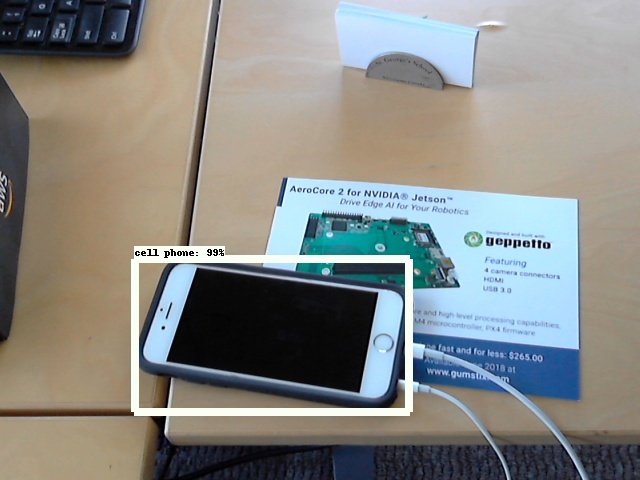 Diving headlong into deep learning, Kenny has already brought up a convolutional neural network, using TensorFlow as the backbone, that uses our Caspa HD camera module and the Aerocore 2 for NVIDIA Jetson to identify and classify up to 80 objects concurrently, and in real-time. His goal is to demonstrate the capabilities of the NVIDIA Jetson TX2, coupled with the Aerocore 2 platform, to his team and incorporate it into their design for this year’s FIRST robotics challenge, so he has set aside the object classification for now to work on interpreting the AI’s output and translating it into robotic actions. As a proof of concept, he hopes to have an iRobot Create 2 navigate to an object of specific class and interact with it, which at this point could be as simple as turning on an LED. He won’t find out until January what his challenge will be, and then he and his team will have 6 weeks to fund, design, program, and test his bot before the competition begins in earnest. His work this summer, he hopes, will be helpful in improving the design’s autonomous performance at the competition. Developing on the Jetson has proven to be far more agreeable than he had initially expected. “Besides a few technicalities with configuring library backends and getting a sufficient camera stream, I was surprised by the relatively low amount of hurdles I encountered compared to other embedded systems,” he confessed. NVIDIA has done a great job of documenting and supporting the Jetson TX series compute modules and has made the lives of developers of varying skill the better for it. Kenny is the first, and definitely not the last, to employ the Aerocore 2 for NVIDIA Jetson for combining edge AI and robotics. And there is no reason to stop there. In the past, Geppetto and Geppetto-designed boards have been used by Yale undergrads to teach grade school students the fundamentals of computers. Gumstix is lucky and grateful to have Kenny here working with NVIDIA Jetson and we are excited to see what he does with the Aerocore 2 for Jetson. Gumstix will be following his progress enthusiastically as he and his team take on the FIRST Robotics Challenge in January.